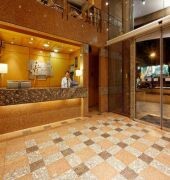 The Holiday Inn Express – Puerto Madero is centrally located in the Puerto Madero district, close to Catalinas Tower and just a short walk from Galerias Pacifico Shopping Centre, Teatro Colon, Buenos Aires Cabildo and the popular Florida Street. 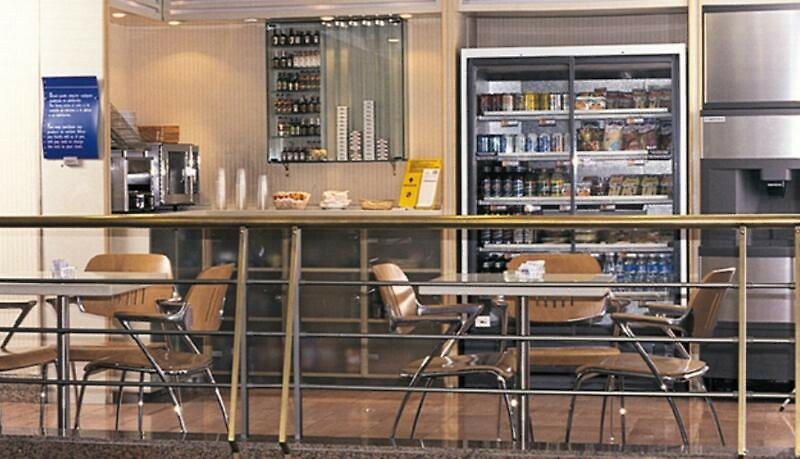 The Leandro N. Alem Station is just half kilometer from the hotel and offers easy links to the rest of the city. 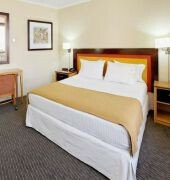 Each guestroom is equipped with air-conditioning, flat screen television, in-room safe, iron/ironing board, work desk, high speed Internet access and en suite bathroom with shower. Breakfast is served daily. Furthermore, various restaurants, bars and cafes are available in the surrounding area. 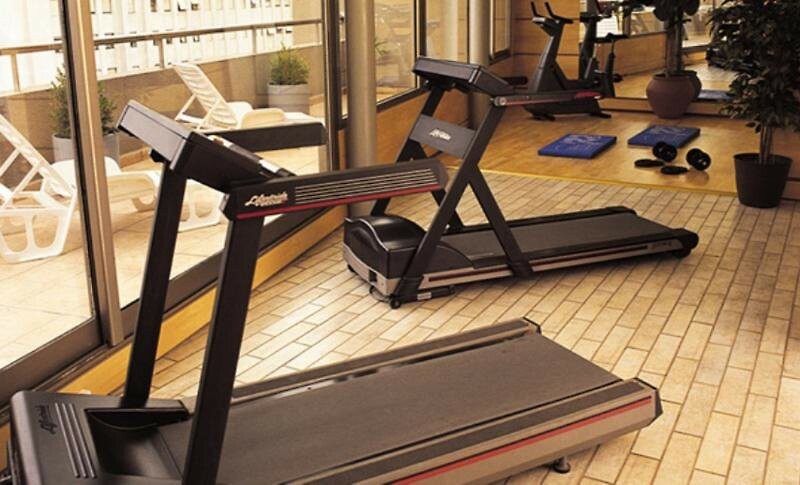 Additional facilities include the gym, sauna and business centre. Onsite parking is available for a surcharge. 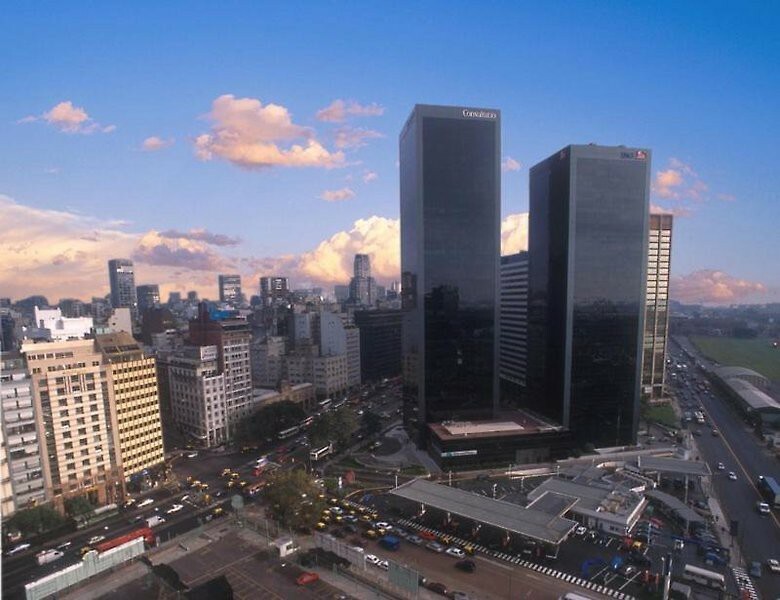 Jorge Newbery Airport is only 15 minute drive and the Ministro Pistarini International Airport is approximately less than 1 hour from the hotel.